As of December, the 1st 2014, the majority of I.C.A.S. members will be working on a new Creative Europe supported project called SHAPE. During the following three years SHAPE will serve as a platform for innovative European musicians and artists who work with sound in an uncompromising and original manner. All 16 member organizations will collectively choose 48 musicians and sound related artists each year, with sonic novelty and originality as the main criterion. Subsequently, they will present these artists and projects at their respective events. 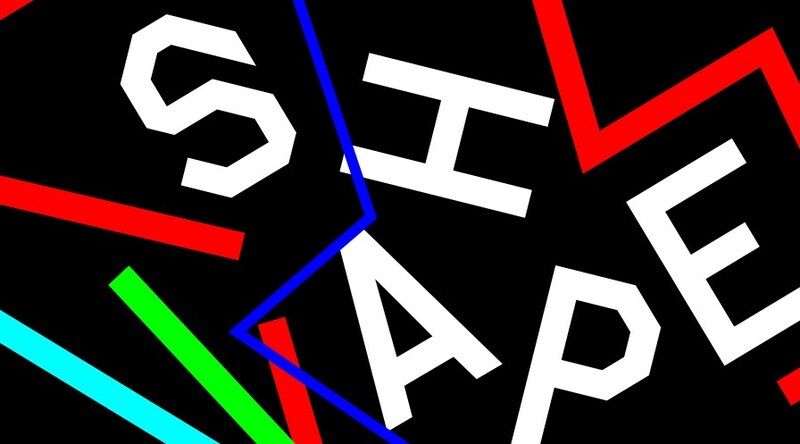 SHAPE aims to present a variety of idiosyncratic sounds from all over Europe, and provide audiences and professionals with insightful lectures, talks and workshops by experts in various fields, related to sound and performance. SHAPE is co-funded by Creative Europe Programme of the European Union.